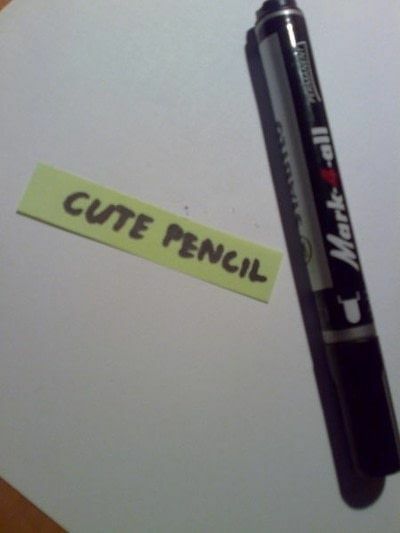 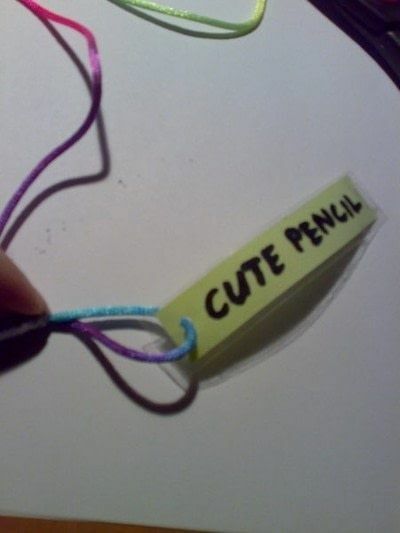 Write whatever you like with the textmarker. Tape it upside and downside in order to be protected from tearing. 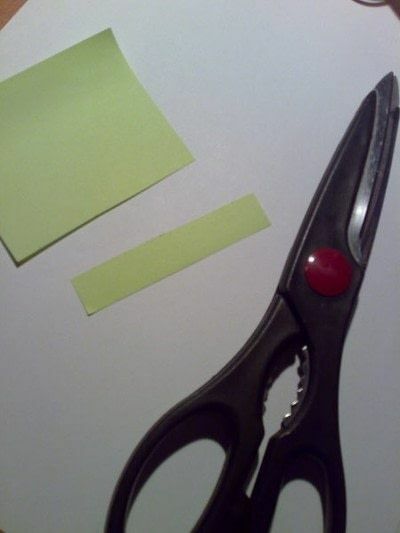 With a needle or something sharp make a hole in the note. Get the thread through the hole. 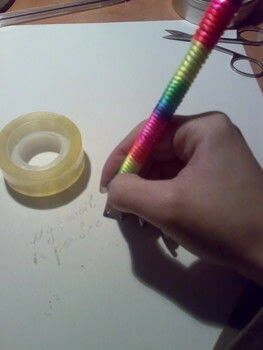 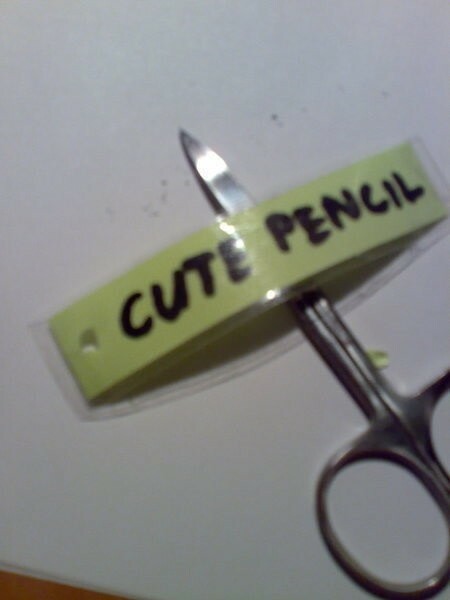 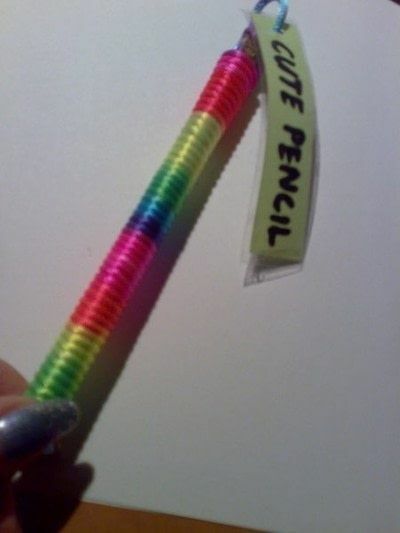 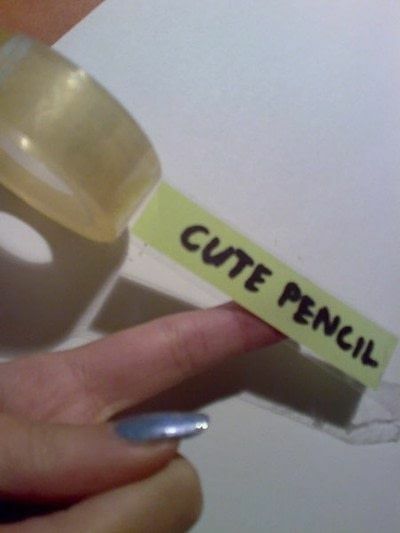 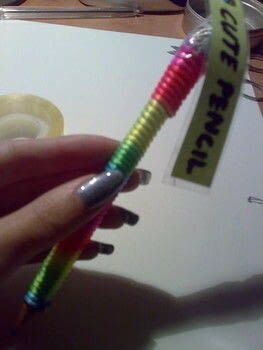 Tape it tight and strong to the end of the pencil like the way in the picture. 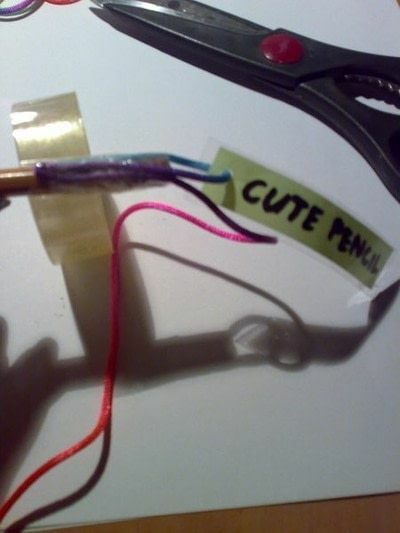 put some glue on the pencil and wind up the thread tightly around the pencil. Hold the end with your thread until the glue is dry. 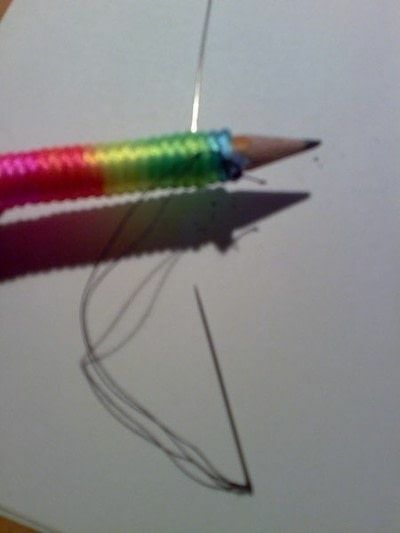 I didnt have glue so I sew the end of the thread with a needle. 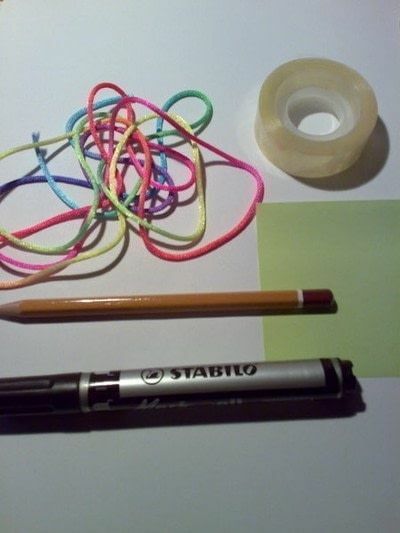 It also worked :) Enjoy!